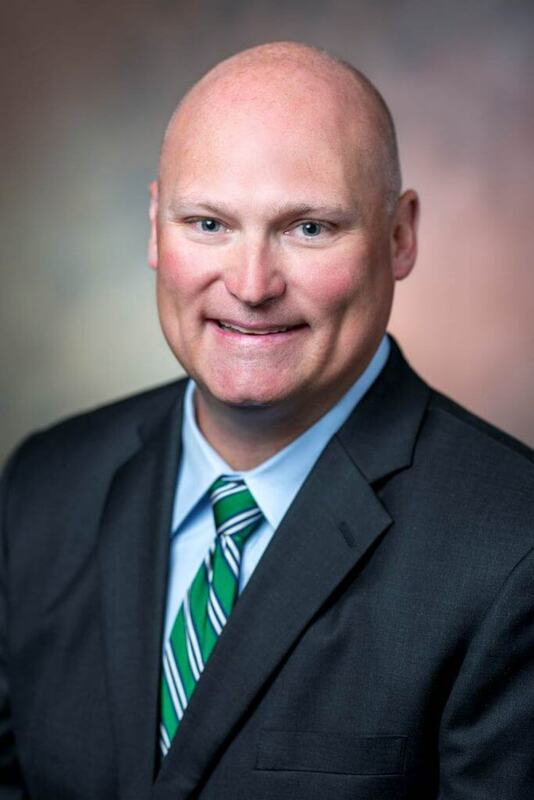 Patrick Page – Page International, Inc.
Patrick Page, a Savannah native, is the president, chief operating officer and a shareholder of Page International. He joined Page International as sales manager after graduating with a Bachelor of Arts degree in economics from the University of Georgia. In addition to his internship with the Georgia Ports Authority at both the Garden City Terminal and Ocean Terminal, Patrick also interned with Stevedoring Services of America, working with the physical loading and unloading of containerized, breakbulk, RO/RO and general cargo vessels calling the port of Savannah. Patrick opened the Atlanta branch of Page International to establish a physical presence at the southeast's largest gateway, generate new sales growth and initiate the company's expansion to offering IATA air export services. He is a licensed United States Customs Broker. After relocating full-time to the Savannah office, his primary responsibilities focus on sustaining the development of all operations conducted by Page International including international logistics services, U.S. customs services, administration, human resources, sales, and finance. Patrick, who holds a Master of Science degree in international logistics and supply chain strategy from the Georgia Institute of Technology, also serves as vice president of Kearney Page Warehouse Services, a joint-venture warehousing company in Savannah, Ga. Patrick is married to his wife, Fallon, and together they have one son, Landon.